For over three decades Nippon Motor Service has provided exceptional service. We warranty all parts installed and all labor performed for 12 months or 12,000 miles. Our Desert Engine Health service, every 3,000 miles, is designed specifically for Southern Arizona’s desert climate. Nippon Motor Service performs manufacturer’s recommended maintenance that supports your new car warranty. Nippon is well-prepared to fully meet your car’s unscheduled service and repair needs. We also honor most extended warranty policies. In the market for a used car? Protect your investment ahead of time by scheduling an appointment for Nippon’s extensive pre-purchase inspection. Nippon follows the service recommendations for extreme conditions found in your owner’s manual. Stretching an oil service in the desert to 7,500 miles is too long based on what we have seen in our shop. The Southern Arizona heat and dust are an extreme we live with. 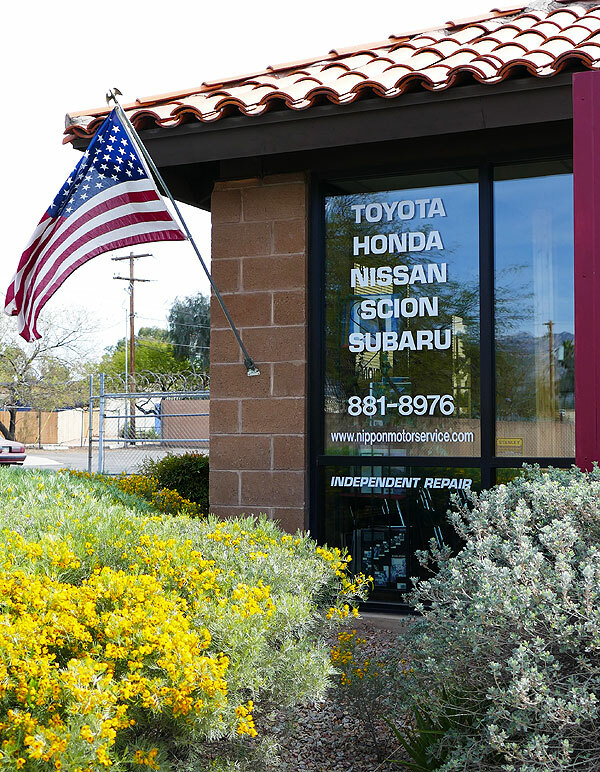 Nippon technicians change the oil and filter in their own vehicles every 3,000 miles or three months, and we perform the Desert Engine Health maintenance for our customers’ vehicles that often, as well. Nippon performs manufacturer’s recommended maintenance that supports your new car warranty—for vehicles still under original warranty. That means Nippon can provide these recommended maintenance services, and you are not required to take your vehicle to the dealer. Our professional technicians and maintenance systems are certified to provide 7,500-mile, 15,000-mile, 30,000-mile, 60,000-mile, and other major and minor scheduled manufacturer’s recommended maintenance. We also maintain all maintenance records, ensuring your warranty remains intact. Note: These maintenance recommendation lists are a generalization and may not apply to all vehicles. Please refer to your owner’s manual for specifics. As always at Nippon, should we see something that needs to be brought to your attention, we will. Our customers make the service decisions for their vehicles, and we perform no work without customer prior approval. Whether your vehicle is under regular or extended warranty or not, there’s no good time for unscheduled service and repair. 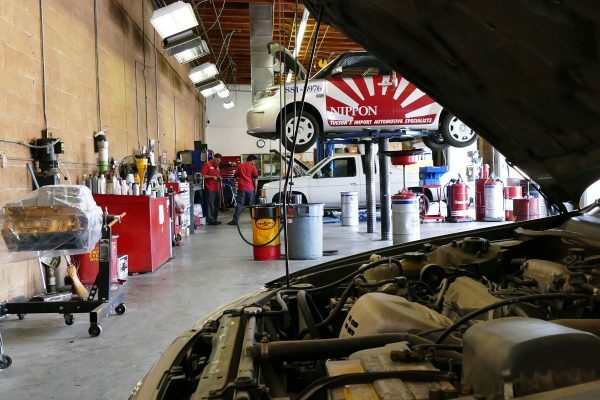 Nippon is well-prepared to fully meet your car’s unscheduled service and repair needs. We also honor most extended warranty policies, and use only original manufacturer replacement parts. If your need is not listed, chances are we can meet it—contact us to find out. Please note that while we perform manufacturer’s recommended maintenance, warranty repairs must be conducted by the dealer. 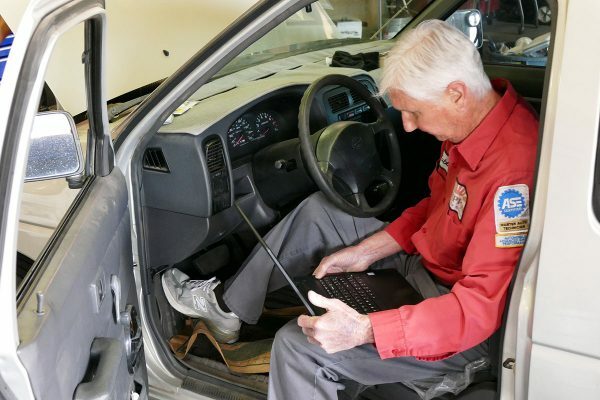 The best way to ensure the vehicle you are considering purchasing is what you expect is to have it thoroughly inspected. At Nippon, we perform an extensive, 25-point inspection. All inspections are recorded and provided in a written response. Additionally, we advise you if the official timing belt sticker is affixed on the vehicle, indicating whether the timing belt has been replaced according to manufacturer specification.